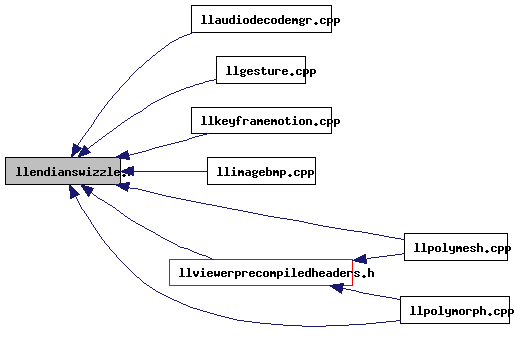 Functions for in-place bit swizzling. Definition at line 97 of file llendianswizzle.h. Referenced by LLImageBMP::encode(), and LLImageBMP::updateData().